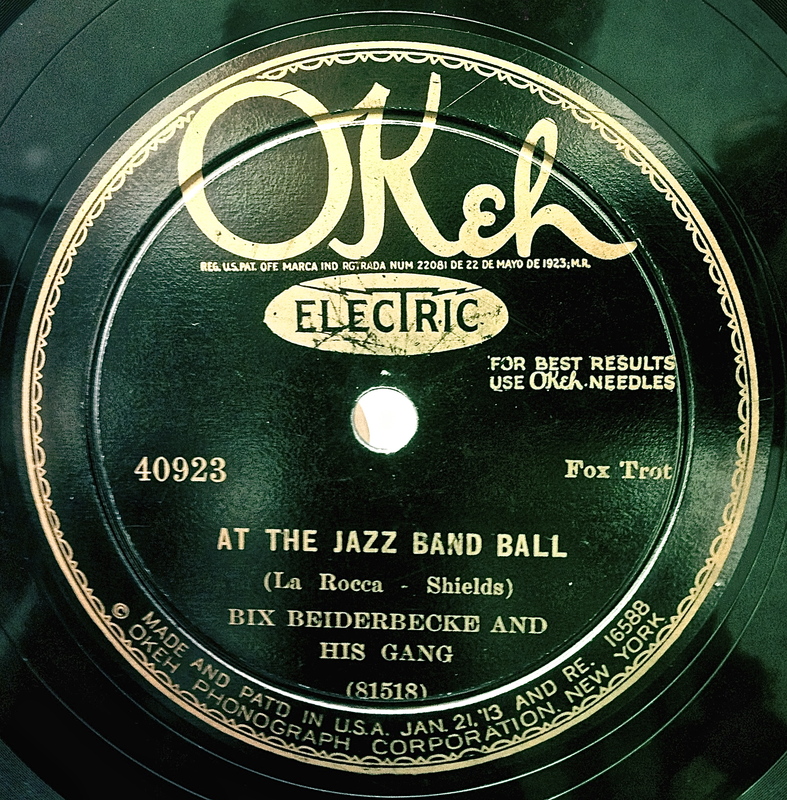 78: “At the Jazz Band Ball” b/w “The Jazz Me Blues” by Bix Beiderbecke and His Gang. Okeh 40923. Recorded in New York City, October 5, 1927.